Today’s topic is not only planner related it’s shopping related too, now I don’t proclaim to be a planner expert but shopping is most definitely my forte! Since I’ve moved over to My vertical Erin Condren Life Planner I think I have found, what some people call, planner peace. I haven’t really lusted over ring bound planners or been tempted by any of the new releases, I even cancelled my order of the new baby pink Carpe Diem planner. 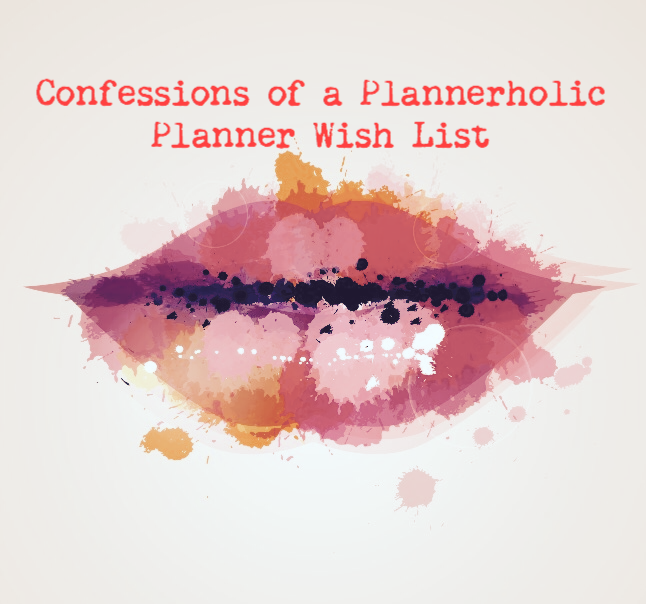 I therefor though I would struggle with today’s blog, but 5 minutes and a quick Amazon search had me firing on all cylinders, I even created a new wish list just for planners ha!! And for good measure.. A5 pillarbox red Original Filofax – for Christmas of course! It seems I have a thing for the Originals, something I hadn’t realised until just now!